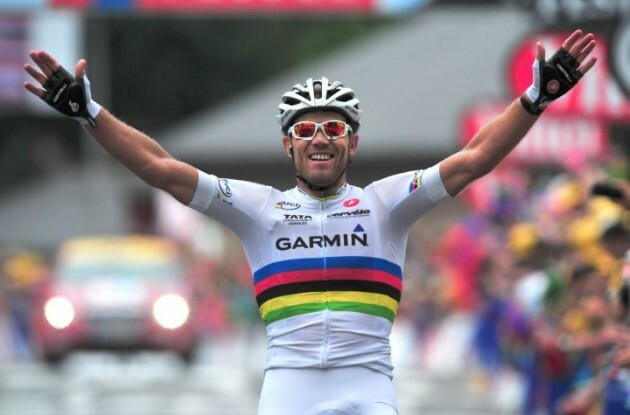 Former cycling world champion Thor Hushovd has come out to express his sentiments about his wonderful career and his decision to retire from the sport. 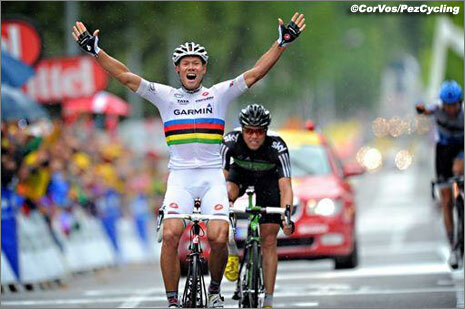 Hushovd had initially planned to go into retirement after the World Road Race Championship in Spain. The cyclist had showed amazing form at the arctic race of Norway where he participated and came second on two stages, two and four. He had believed that he had a good chance at the upcoming world championship. However, this was not meant to be as an injury dashed any plans he had of representing his country on last time. 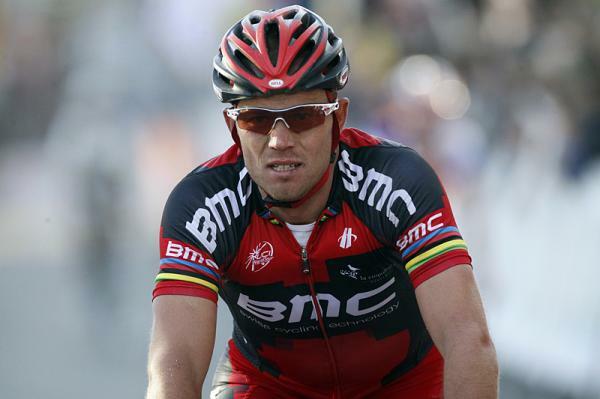 In a recent statement to journalist, Hushovd had commented about his retirement decision and expressed his opinion on his fluctuating form.